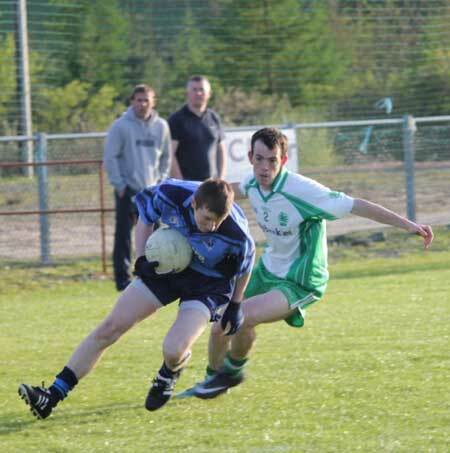 The seniors worked a great win on the road against Milford last Saturday. 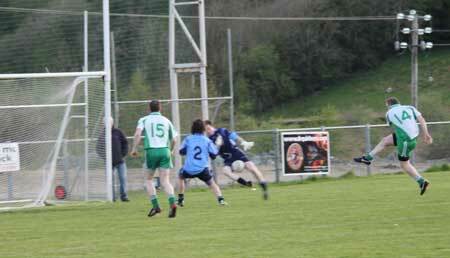 They left Moyle Park with two points after a 1-6 to 2-15 victory. 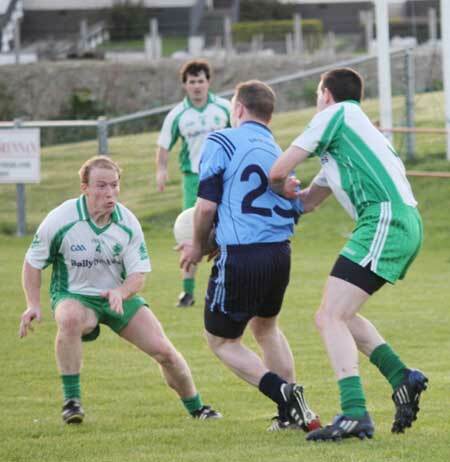 It was a very impressive performance against a young Milford outfit. 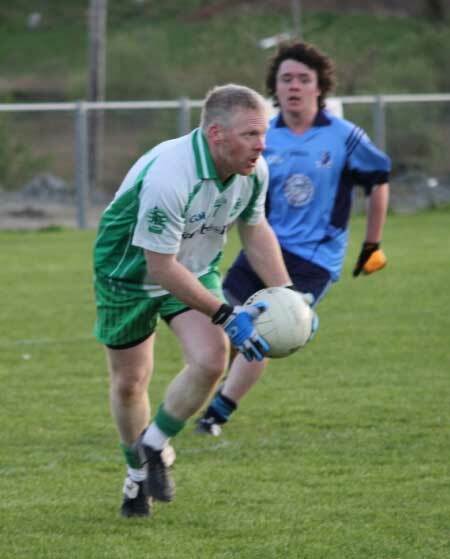 The full back line was excellent with Michael Dolan, Ciron Whoriskey and Philip O'Reilly dealing with everything that came their way with a minimum of fuss. 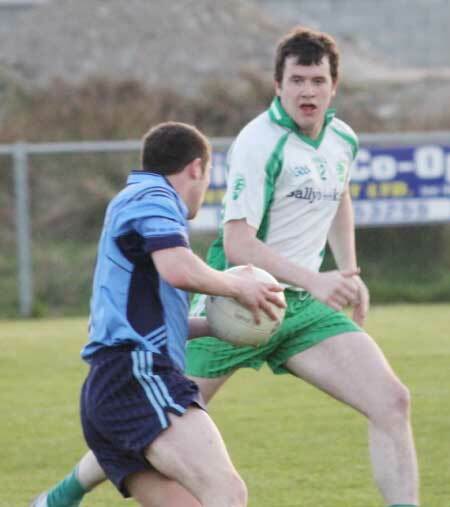 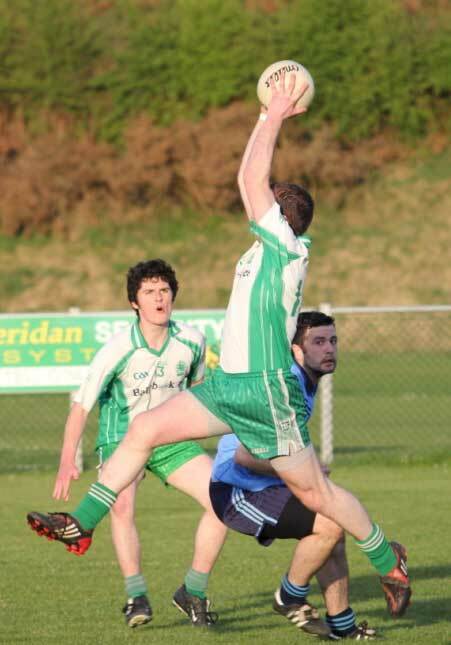 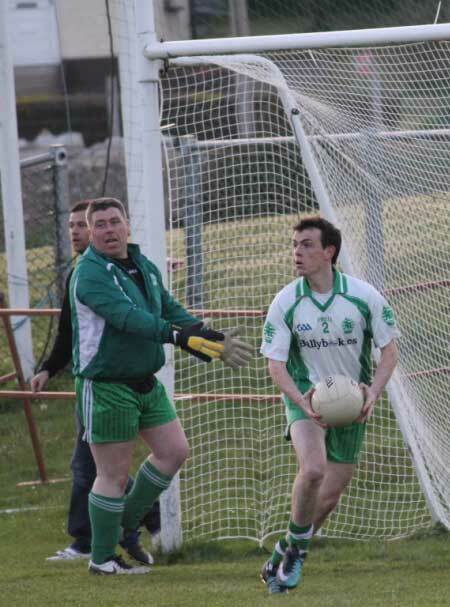 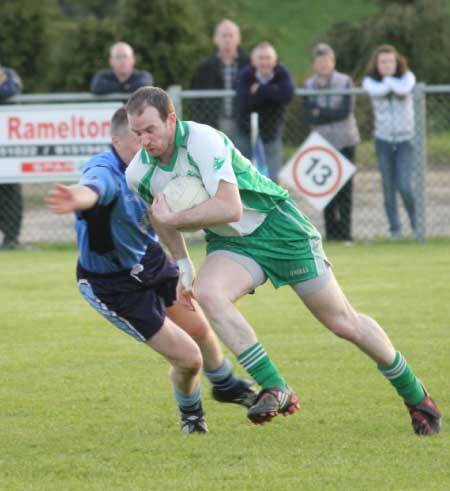 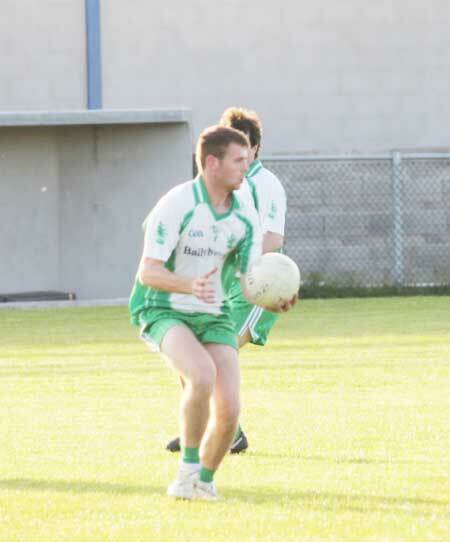 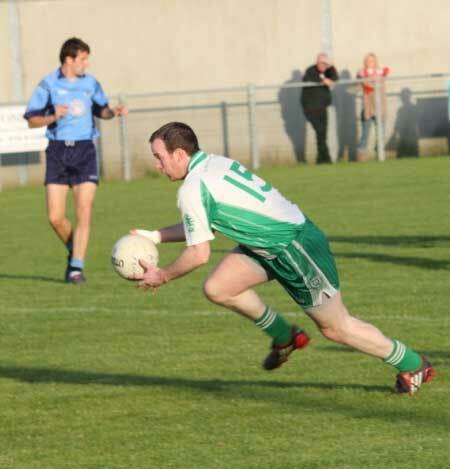 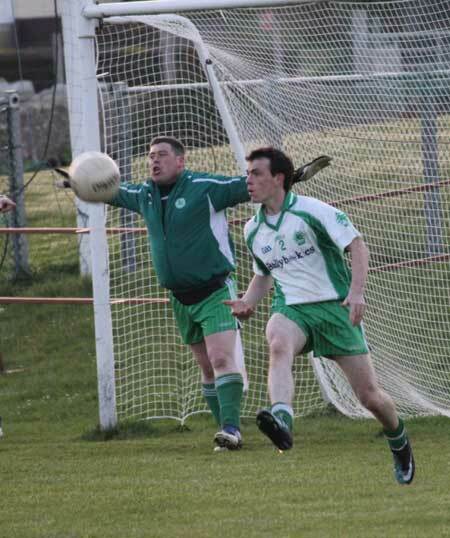 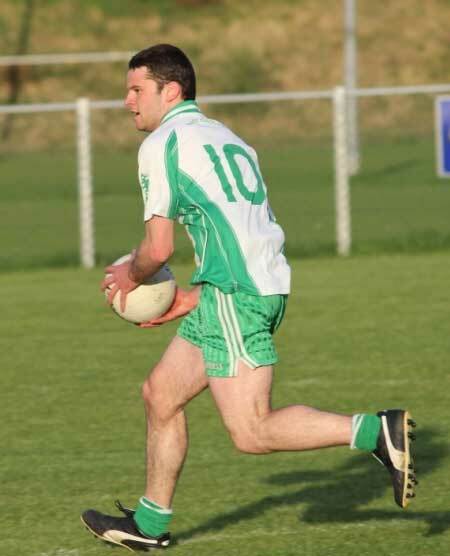 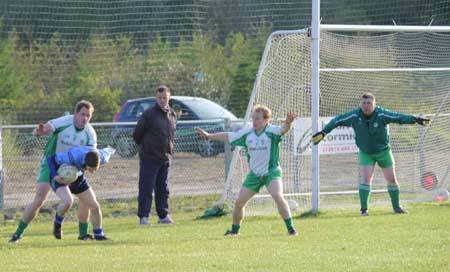 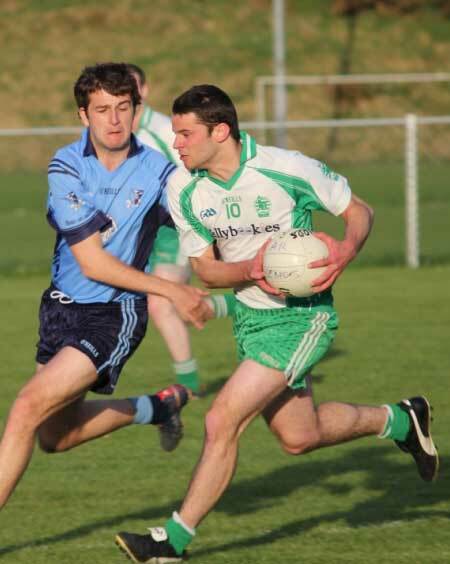 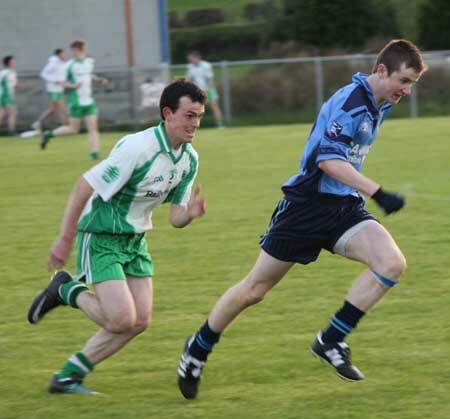 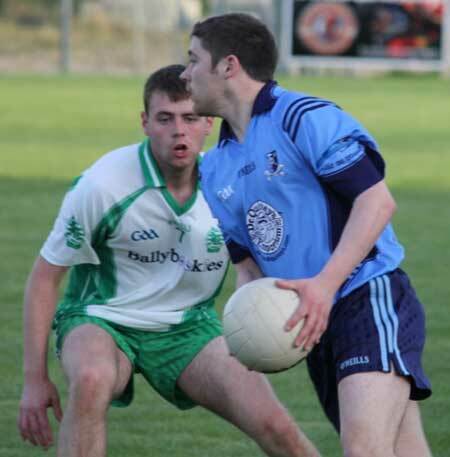 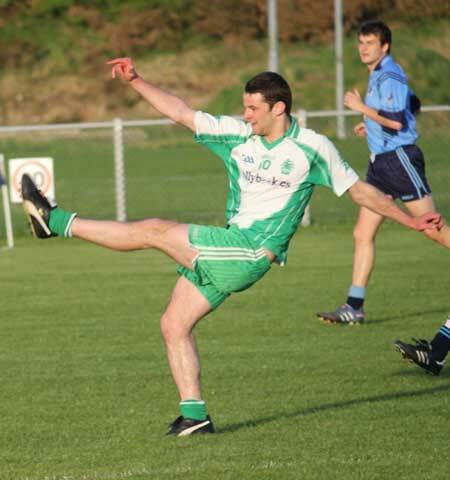 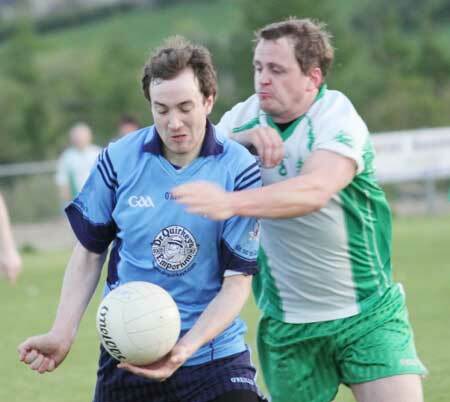 Ronan McGurrin had a good match in the half back line and Michael Gurn was very strong around the middle. 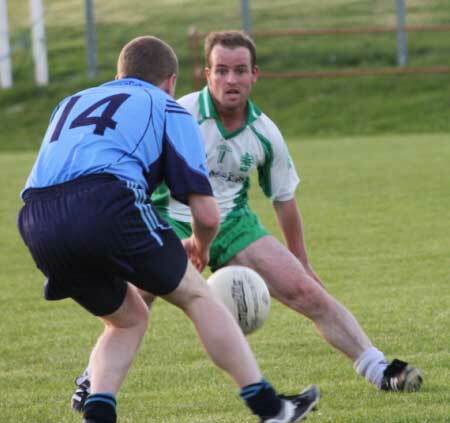 Up front David Dolan was in excellent form as was Ruair� Drummond who hit three tidy points and contributed a lot with his running. 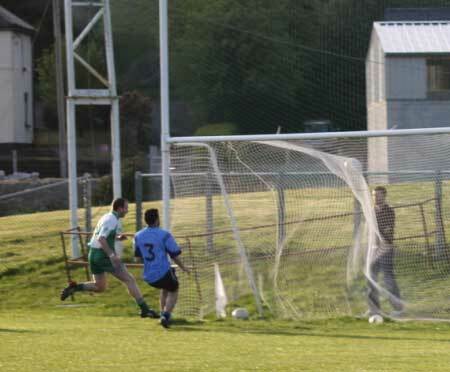 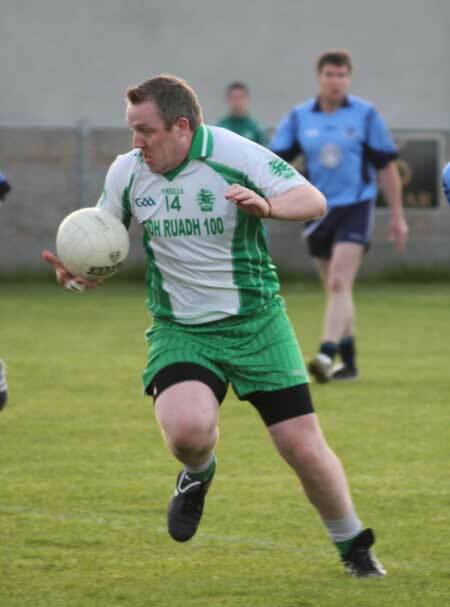 Another who showed a healthy work ethic was Donagh McIntyre, helping to settle Aodh Ruadh particularly in the first 30.